Spain has a storied past. The historical period here begins with the arrival of the Roman empire over 2,000 years ago. Even beyond, information gleaned from the rich archaeological sites of the area reconstructs what happened going back over a million years or more of prehistory. 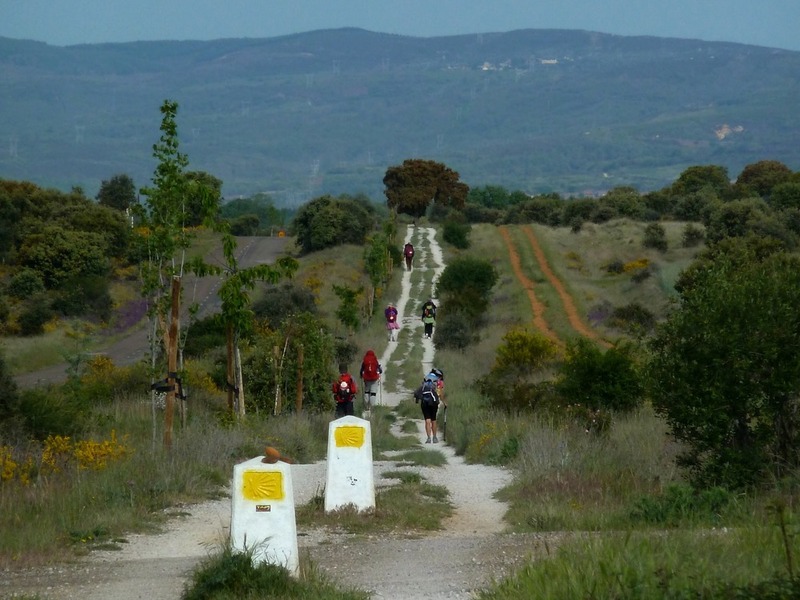 Get the best and most from our past on your custom private escorted Northern Spain tour with us. Northern Spain has a storied past. The historical period here begins with the arrival of the Roman empire over 2,000 years ago. Even beyond, information gleaned from the rich archaeological sites of the area reconstructs what happened going back over a million years or more of prehistory. 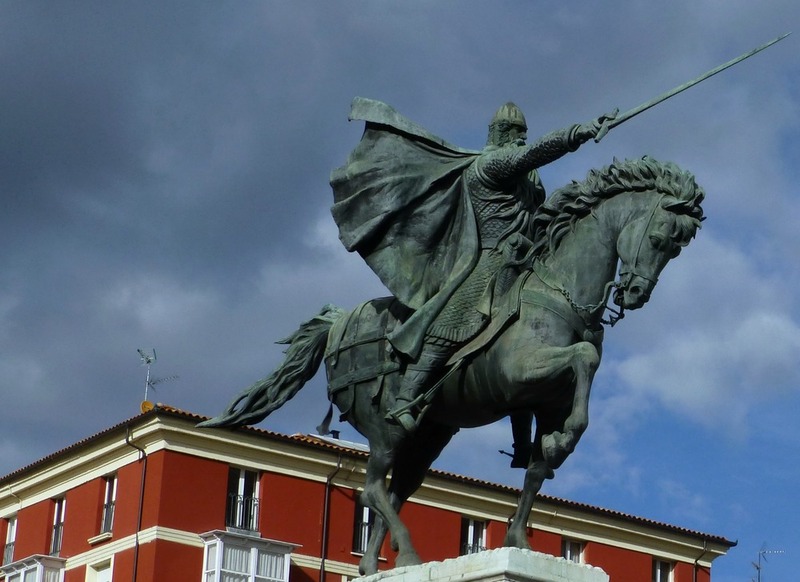 Get the best and most from our past on your custom private escorted Northern Spain tour with us. The Roman Empire eventually conquered all of the Iberian peninsula by the year 19 B.C.E. Since that time the area has seen many more foregin invasions by Germanic tribes, the Islamic Moors and other European nations. From warring kingdoms to colonial splendor though a civil war within the last hundred years and onto European statehood, the past literally speaks volumes. Our historic cities, architecture and monuments testify to this fact. Archaeology deciphers the enigmas of unrecorded history for us. 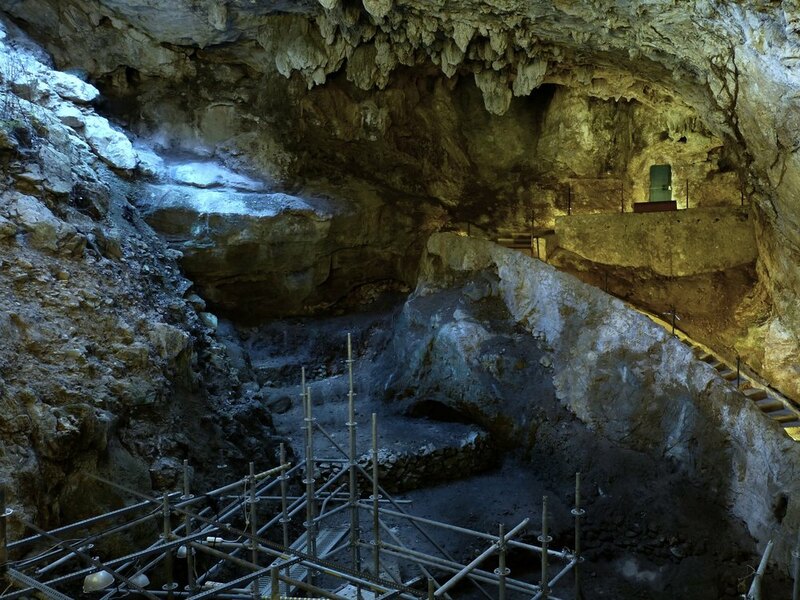 In Northern Spain that begins with the first European species of hominids, their evolution and some of the world's oldest expressions of art. 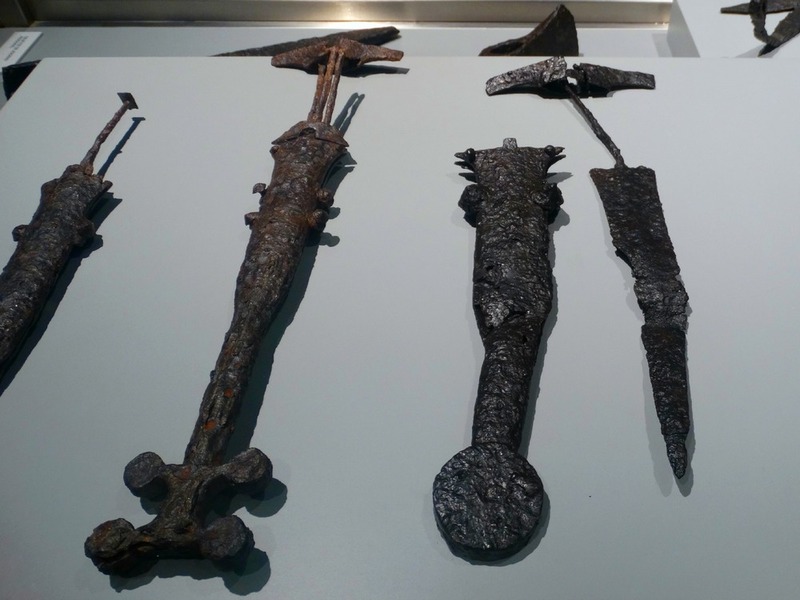 Archaeological remains from the Paleolithic, Neolithic, Bronze Age and Iron Age periods and beyond have yielded important finds helping to reconstruct a distant past that many times escapes us. Do you relive the past when you visit historic and archaeological sites? Take a step back in time on your private, escorted Northern Spain tour with us. Your Chief Experience Officer, Charles, will custom design your tour, guided by your interests and tailor an experience that will exceed your expectations. 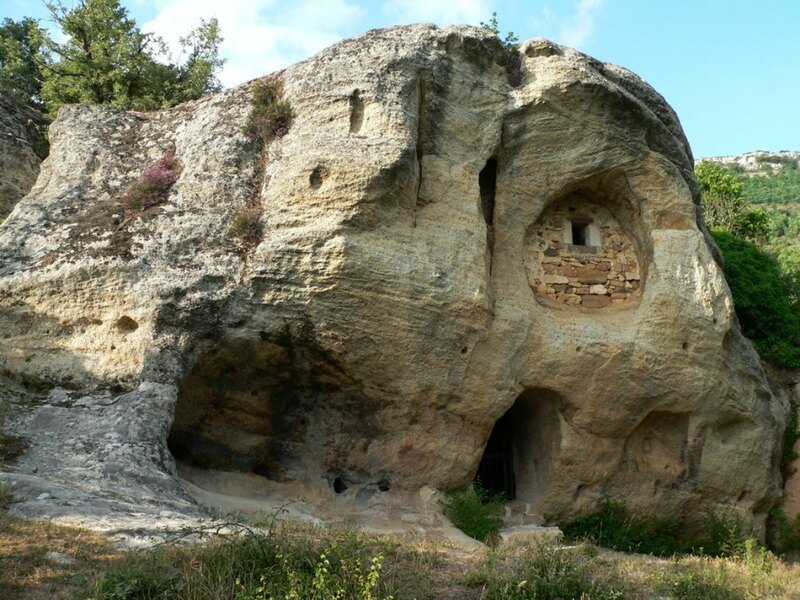 A Northern Spain history tour or a Northern Spain archaeology tour can be a focus for your custom tour. My tour area covers traditional Northern Spain, including the regions of Galicia, Asturias, Cantabria, Euskadi (Basque Country), Navarra, La Rioja and northern Castilla & Leon (Leon, Palencia and Burgos). 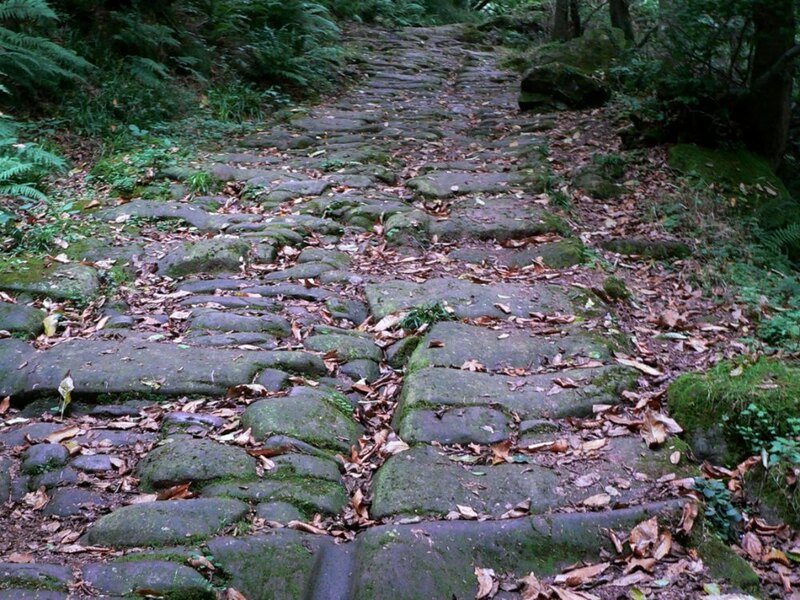 These sites reveal an active Roman military presence in the area and could help to understand the historical processes of conquest and absorption of these territories by the Roman empire. 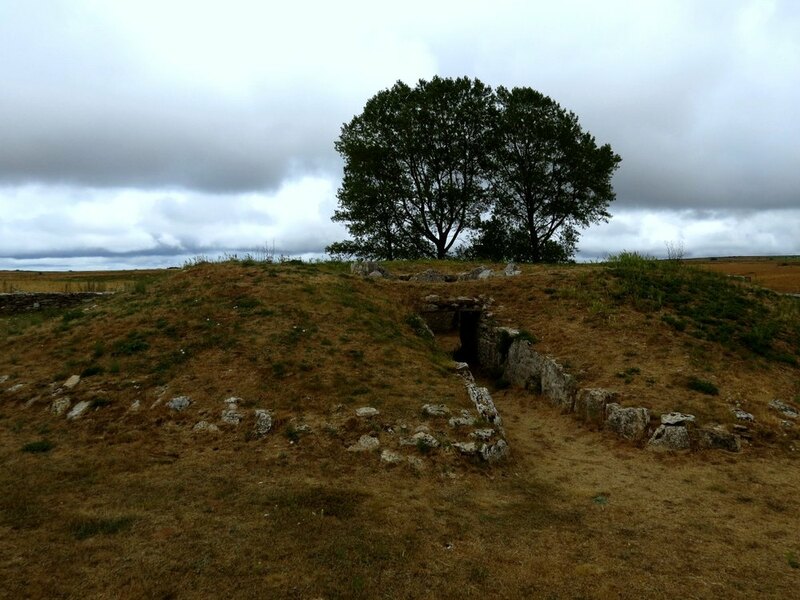 From the discovery of the site of A Recacha (Navia de Suarna) in 2011 onwards, up to 17 new Roman military sites have been detected -totally or partially- in Galicia, although some have not been publicly released yet. 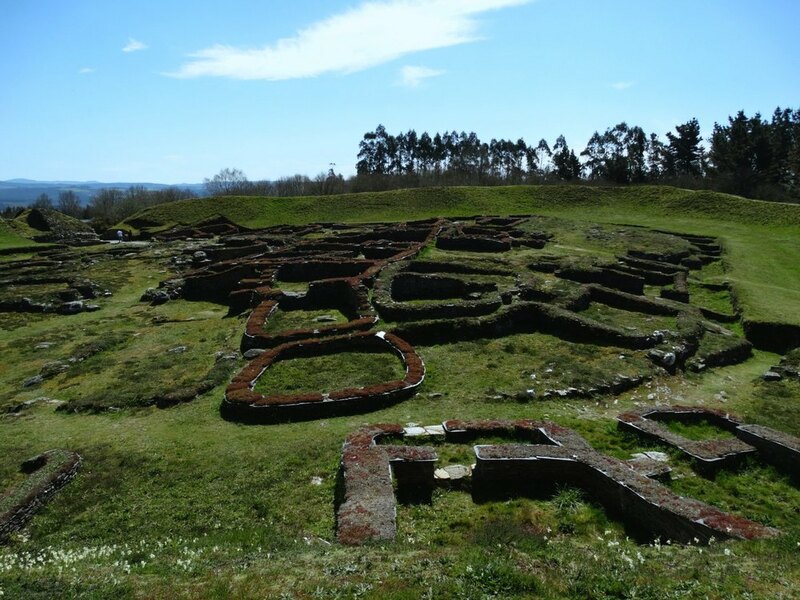 We must stress that the early Roman empire forts of A Cidadela (Sobrado dos Monxes, A Coruña) and Bande (Ourense) are also situated in Galicia. My two companions, Edorta Jiménez and Irati Agorria, show me a machine built for noise and it reduces me to silence. For this is one of the air-raid sirens that sounded 80 years ago, on April 26 1937, as German and Italian planes bombed the Basque market town of Guernica (Gernika in the Basque spelling) during the Spanish Civil War.